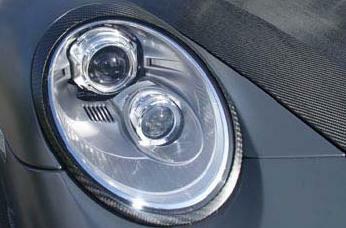 Mansory Carbon Fiber headlight rings are a great way to add a unique flair to your Porsche. Made from lightweight Carbon Fiber, these rings give your car a more aggressive look. 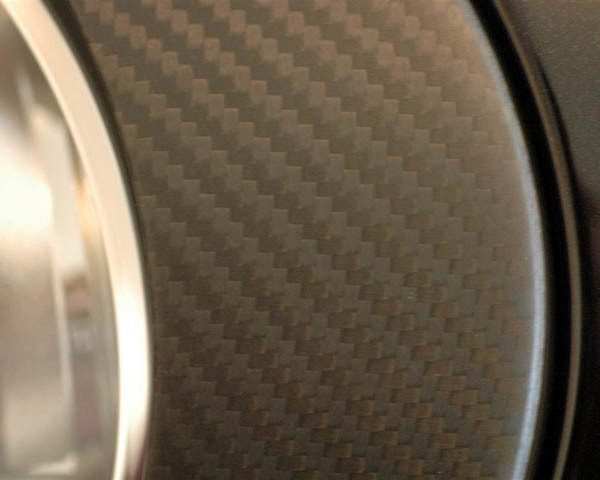 The weaved pattern on the Carbon Fiber looks great unpainted and stands out against a painted surface. 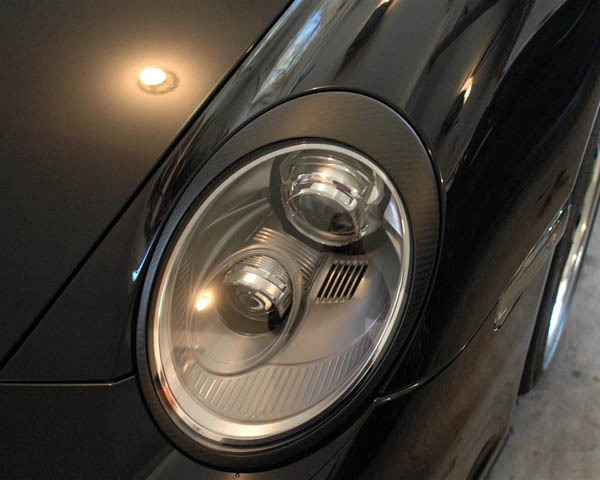 Includes two headlight rings.